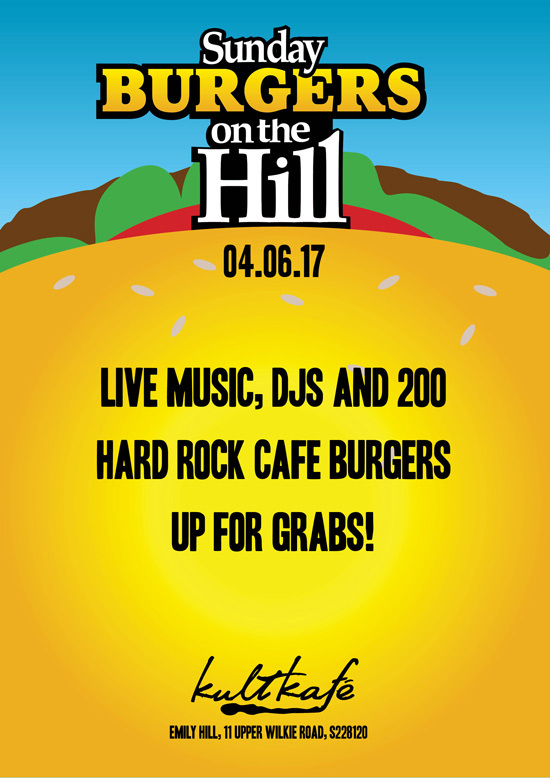 It’s #BurgerFrenzy Sunday as Hard Rock Cafe bring their renowned World Burger Tour to kult kafe on Emily Hill. Join us for a fun day out filled with live music and BURGERS. 200 mini burgers from the World Burger Tour collection up for grabs!